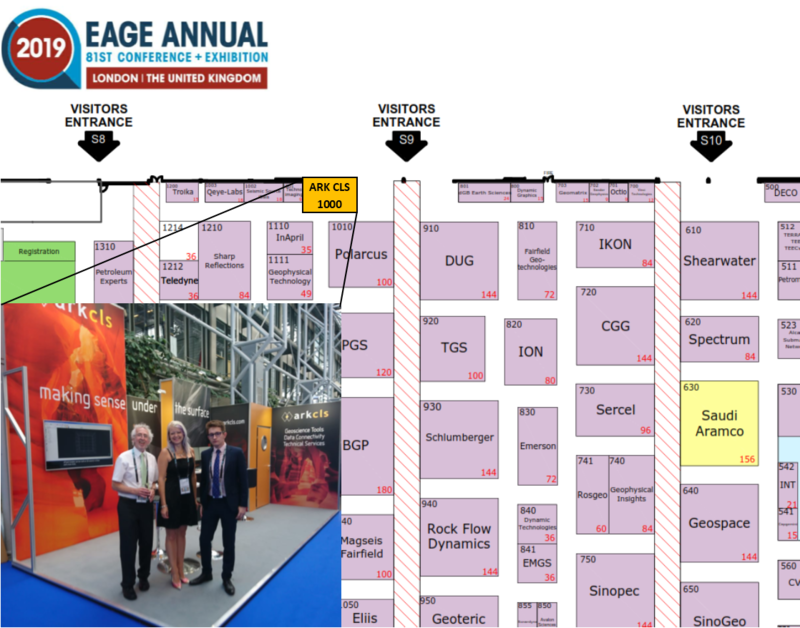 We’re looking forward to our annual sojourn to the EAGE which is taking place in ExCel, London this year. We can’t wait to see you there as we’ve been working hard on several projects and will have some amazing new software to show you. Watch this space for more information.